The course focuses on the IELTS test (International English Language Testing System). 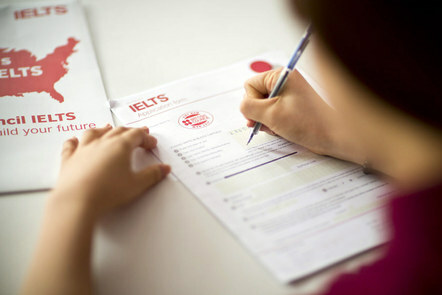 IELTS is the world’s most popular English language test for higher education and global migration. IELTS is accepted by over 9,000 organisations worldwide including universities, employers, immigration authorities and professional bodies. Over 2.2 million IELTS tests were taken globally last year.